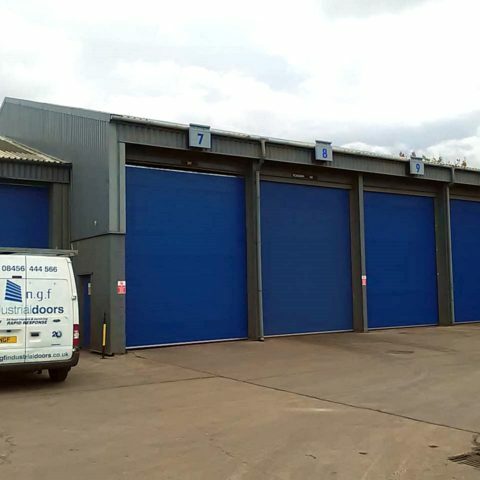 NGF are specialist roller shutter and steel door manufacturers, and we provide a whole range of robust and reliable doors, designed to meet all of your functional, security, and fire safety needs. The right door can make all the difference for any building – whether you need something hard-working and practical, or are looking for the right aesthetic choice to match your façade, our engineers will design, build and install exactly what you need. We’re here to make sure you find the right door for the job, whether it’s always open, or designed with maximum-possible security in mind. Nothing more, nothing less. 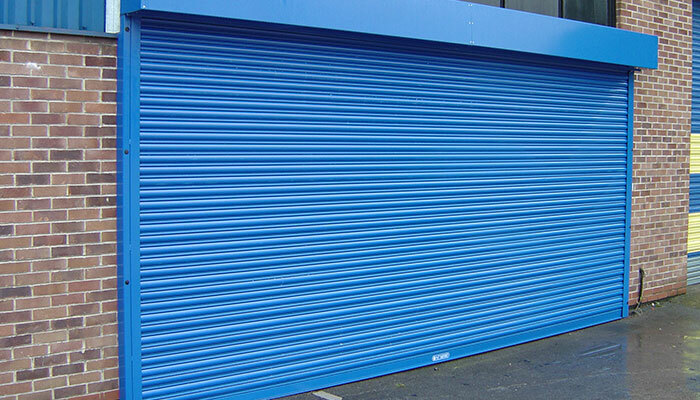 Hard-wearing, convenient, fully serviceable and inexpensive to repair, roller shutters are the perfect general purpose industrial door. 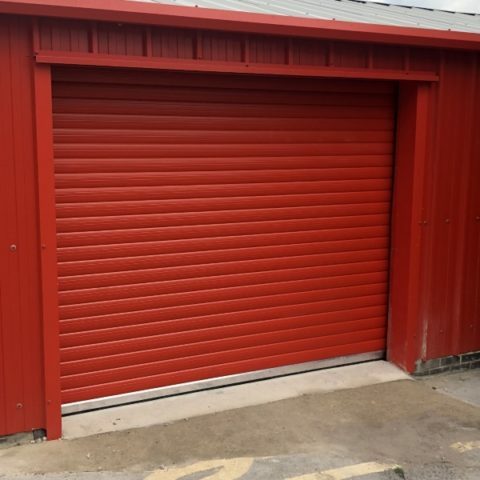 Safe and secure, with electrical and manual options available, roller shutters are ideal for garages, warehouses, and a whole host of other industrial uses. 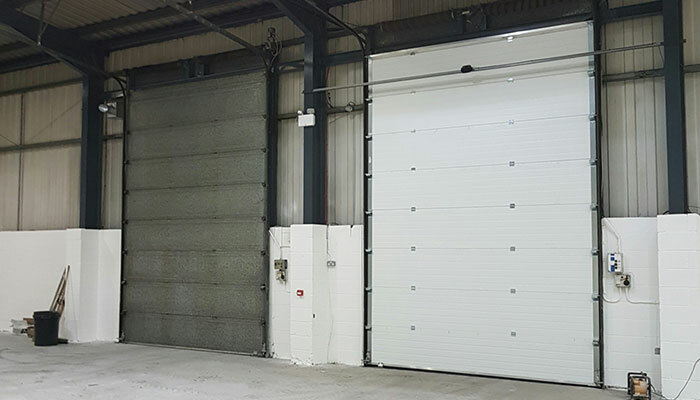 From general-purpose doors to specialist security, fire resistant and weather-sealed applications, we manufacture and install steel doors in a range of different sizes, colours, and finishes. Practical solutions for any building, from urban environments to extreme conditions. 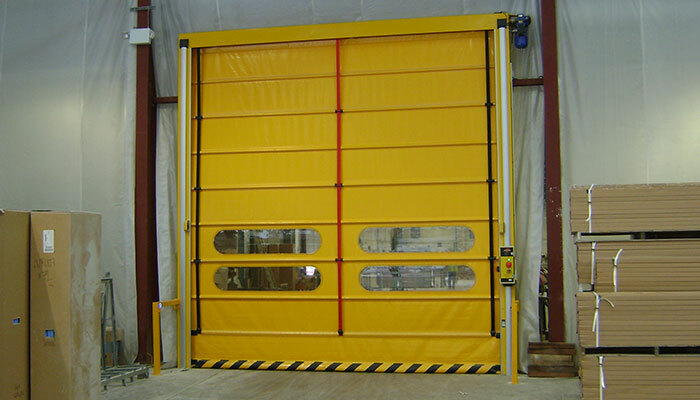 Reliable overhead doors with insulation and noise protection, our up-and-over doors are ideal for factories, warehouses and temperature-controlled rooms. 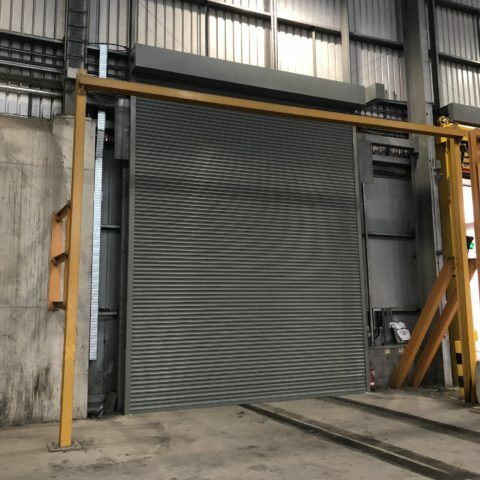 Opening and closing in a hurry, making them ideal for managing traffic, our rapid-acting doors work at speeds of up to one metre per second, and can be used internally or externally. 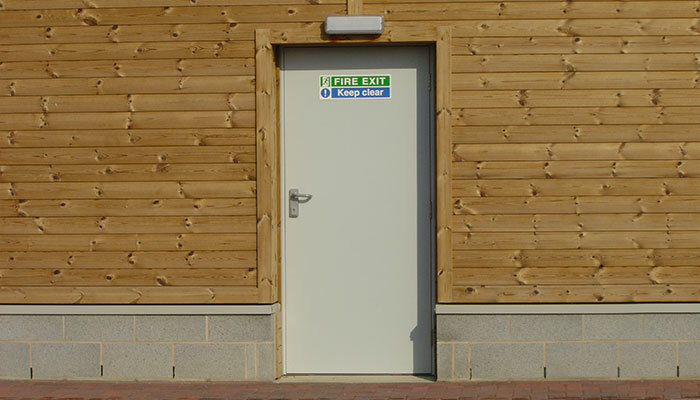 If you’re not sure exactly what the best option is for your building, or have a specific need that’s not solved by a standard door, then you can trust us to come up with a solution for you! Our engineers have over 20 years of experience designing and manufacturing doors for all kinds of challenging and unusual applications – and everything’s made right here in Yorkshire. 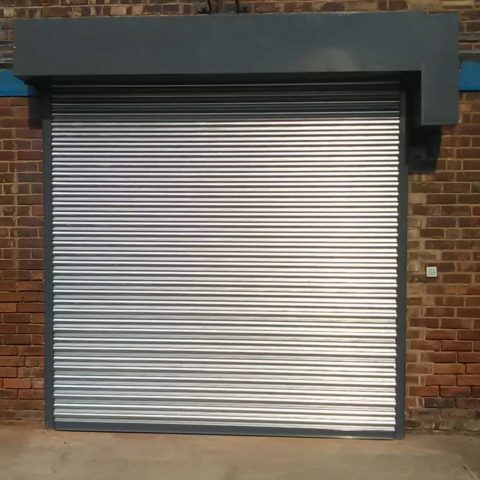 Enhance the security of all areas of your premises with collapsible grills and grates, ideal for shop fronts and offices. Our doors are solid enough to last for years – but when you need repairs, we'll be there within 24 hours to help. See some of the recent projects we’ve worked on to get a better idea about the wide range of applications that our doors are used for. You might even see some of them every day. If you have any questions, or would like a quote, then please don’t hesitate to contact us. There’s no sales team – you’ll be able to talk direct to our engineers and get the full benefit of our expertise.